Should I use 3/4 cup of Tamari OR 3/4 cup Ketoliscious Worcestershire? Or should I use 3/4 cup of both? Thank you! 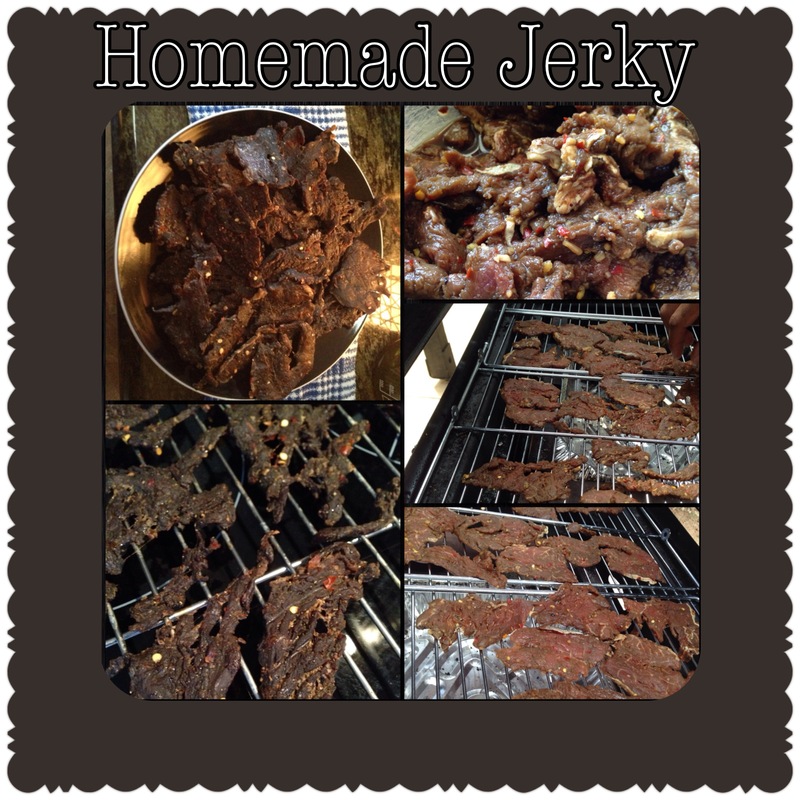 Hi, it is 3/4 cup of EACH of Tamari , AND the worcestershire (made with recipe listed below it ) IT IS REALLY GREAT JERKY!